The hotel has 316 guestrooms including 48 suites, with the average standard guestroom size of 516 ft², which are amongst the largest in the city. 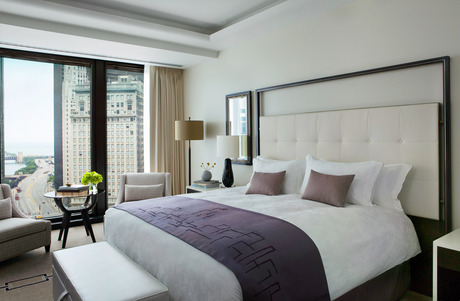 The guestrooms boast magnificent views of the Chicago River and the beautiful cityscape. The Langham Club Lounge spanning 5,000 ft², will indulge discerning guests with a superlative degree of modern conveniences and attentive service, including complimentary breakfast, all-day refreshments, and private check-in or out. The Langham Chicago upholds The Langham tradition of providing memorable culinary experiences in distinctive settings. Travelle, our full-service restaurant, bar and lounge features contemporary take on Mediterranean cuisines, while afternoon tea and light fare are served daily in the hotel’s Pavilion. The hotel will be home to the award–winning wellness retreat, Chuan Spa, offering a signature range of holistic treatments based in the principles of Traditional Chinese Medicine. 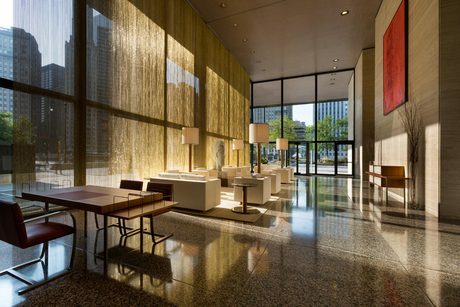 The Langham, Chicago is an amazing Chicago lodging choice for your trip to Illinois. With numerous amenities for guests such as room service, children's play area, 24 hour front desk, you will wake up at The Langham, Chicago feeling ready to go every day for your time in Chicago. 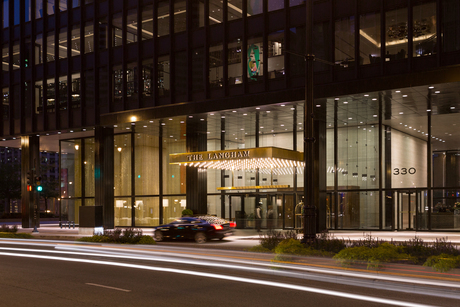 Don’t let this amazing reservation opportunity pass you by, book your stay at The Langham, Chicago today to make the most of your time in Chicago, Illinois.